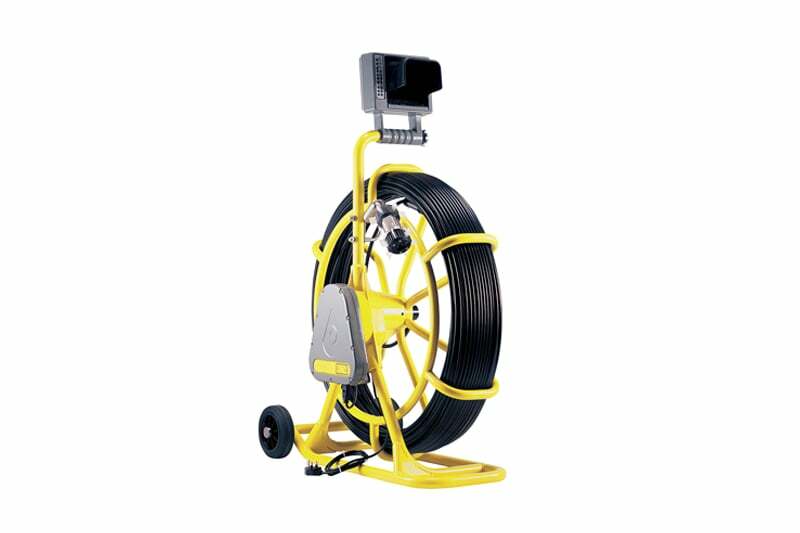 The P571 Ex Flexicoiler is a lightweight yet tough push rod camera, ideal for all manner of pipeline inspections. The fully integrated unit features a versatile, 150 meter coiler and in built integral electronic rod counter. The P571 is available with a choice of cameras and accepts light heads up to 40 watts. Contact us to find out more about the P571 Ex Flexicoiler or any of our other push rod cameras or click to view our pipe inspection camera range.